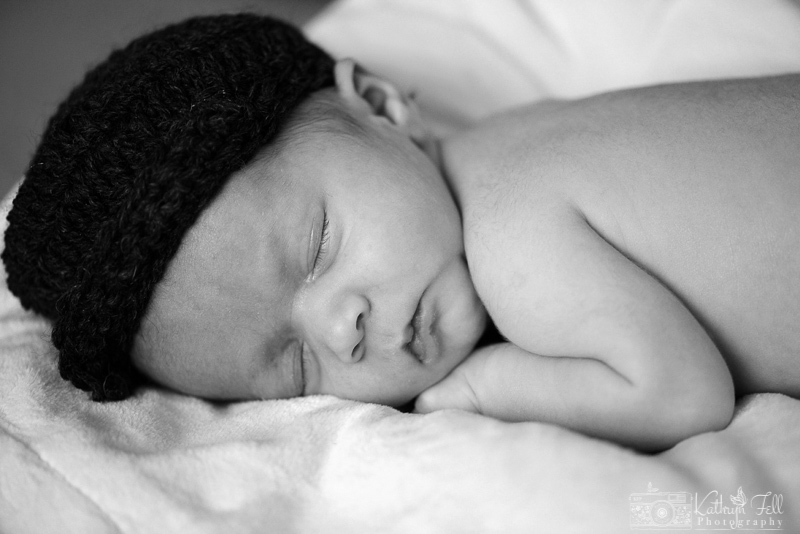 Newborn babies change every few days, so capturing those early days is something you will treasure forever. As a mum myself I clearly remember those precious early days and ensuring you’re at ease is always my first priority. 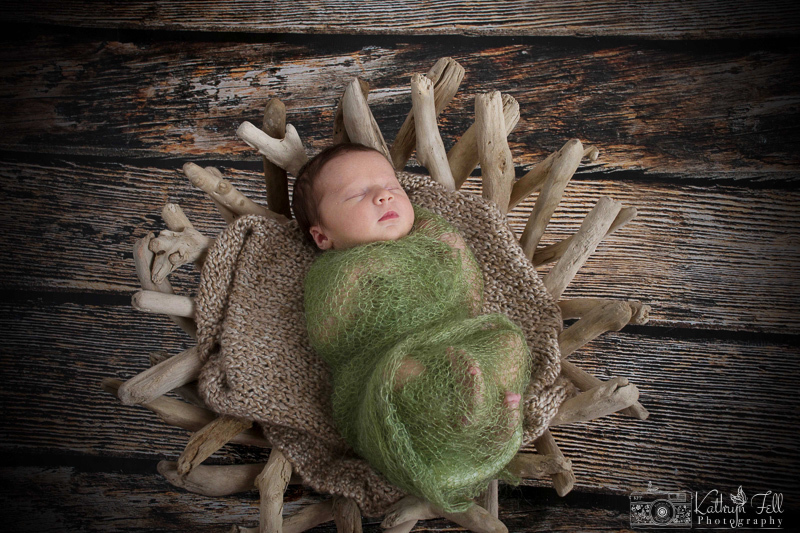 Newborn photography is ideal from 4 days to 2 weeks old. 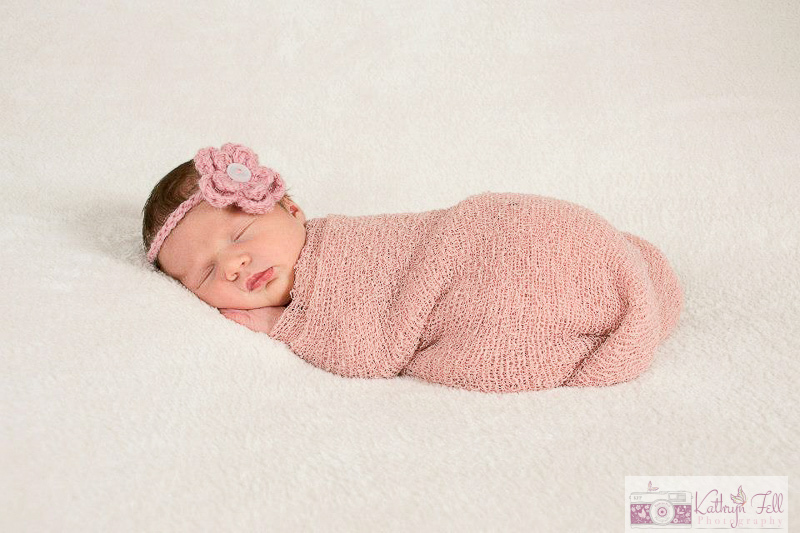 After 14 days it is much more trickier to achieve the new born ‘posed’ style as they learn to stretch and wriggle and don’t go into such long deep sleeps like they do in the first 14 days. 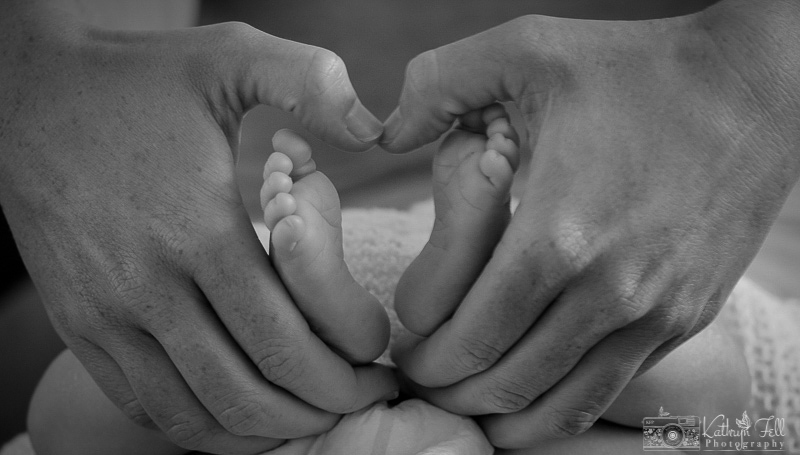 Your baby’s health and safety is paramount, with great care and attention taken. Even being a mum I still took a 2 day training course to ensure handling/ posing is always safe. 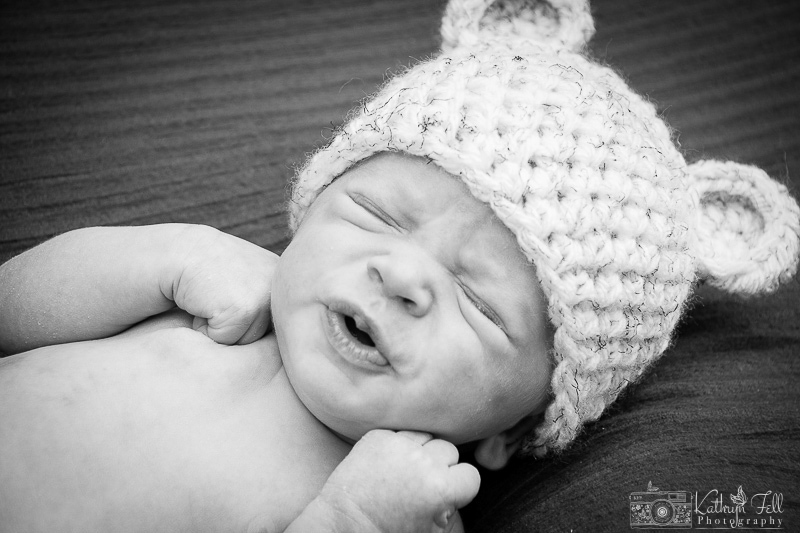 It’s recommended to book your newborn session from anytime after the 20 week scan, based on your due date. We then book in one or two provisional dates. 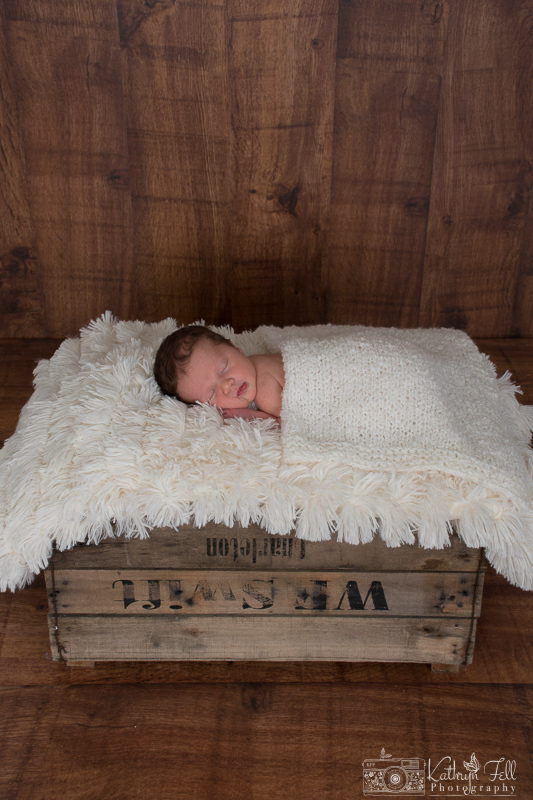 Once your bundle of joy is born, please do get in touch as soon as conveniently possible (within a couple of days) and we can schedule in a date that suits. 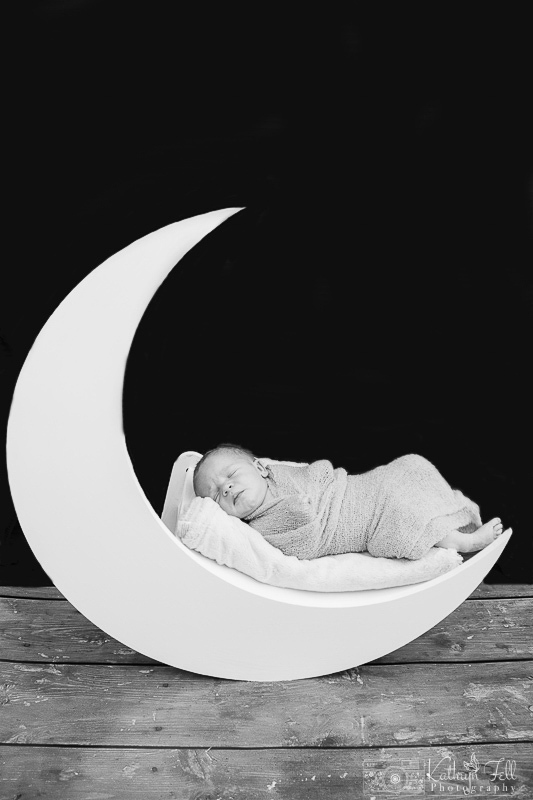 Your newborn session can take between 3-4 hours, going at your baby’s pace. 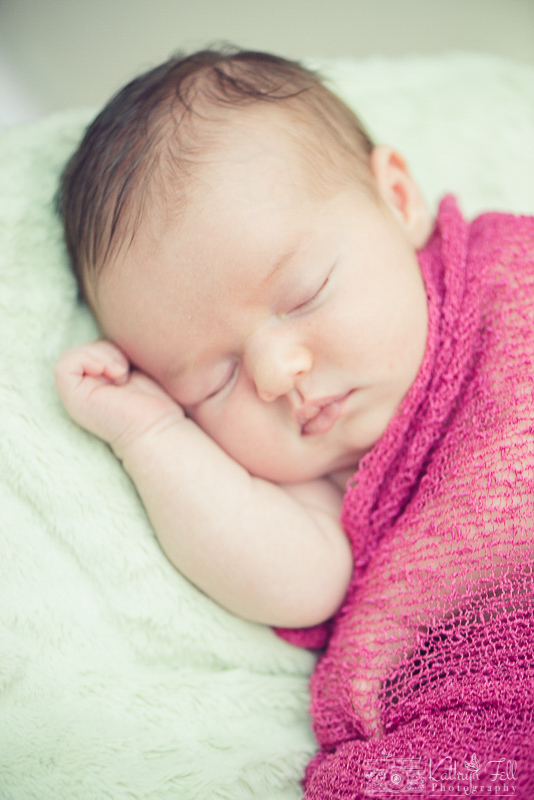 Top up feeds may be required to keep your baby happy, content… and sleepy! It takes a great deal of patience which I have, and time. Once your photos have been uploaded and lovingly edited, you are invited to come and view your images or I can email you an online gallery that is password protected.